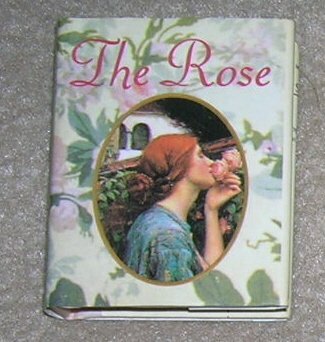 Size: 2 1/4" x 2 "
The history, language of, and other interesting attributes of roses. SHIPPING COSTS as listed in the ads is for the FIRST item purchased. There is no additional cost for other items purchased and shipped together. This APPLIES TO U.S. AND CANADA destinations ONLY.